After the flooring blitz of Monday I was sore. Very. Very. Sore. I ended up taking yesterday off and working on school stuff. About 2-3 hours after I got up I felt fine. I actually considered working out then but it was really hot and humid and there was not a breath of wind. Also, we have vog. Vog is volcanic fog and it is miserable. So I didn't workout yesterday but did get a bunch of stuff done. I am trying to decide what to do today. I'm going to workout first but after that I'm not sure. I may take some stuff up to school and do some work up there for a little bit. Or I may stay home and do that tomorrow. Not sure. Right now though I am off to workout. 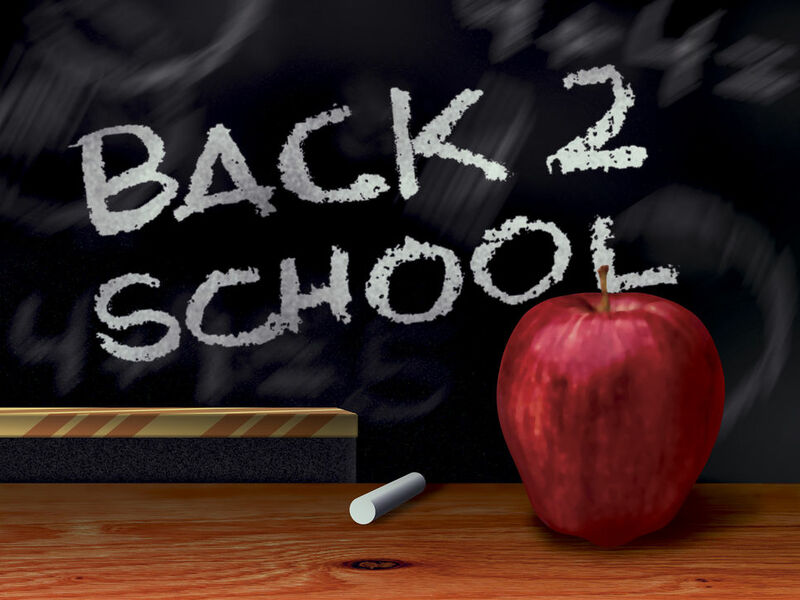 Public schools are back today and we are back on Monday. Oh Joy!! !